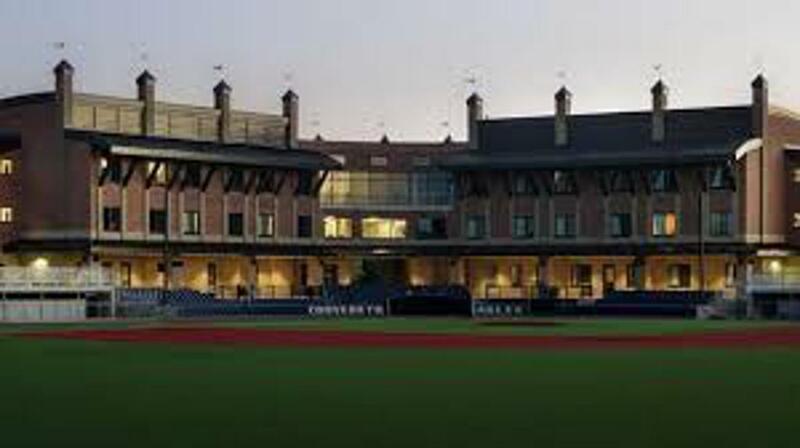 Cornerstone Univ - 14U T.O.C. Teams Guaranteed: The first 12 teams registered and paid are guaranteed a game at Cornerstone University All Turf Stadium. 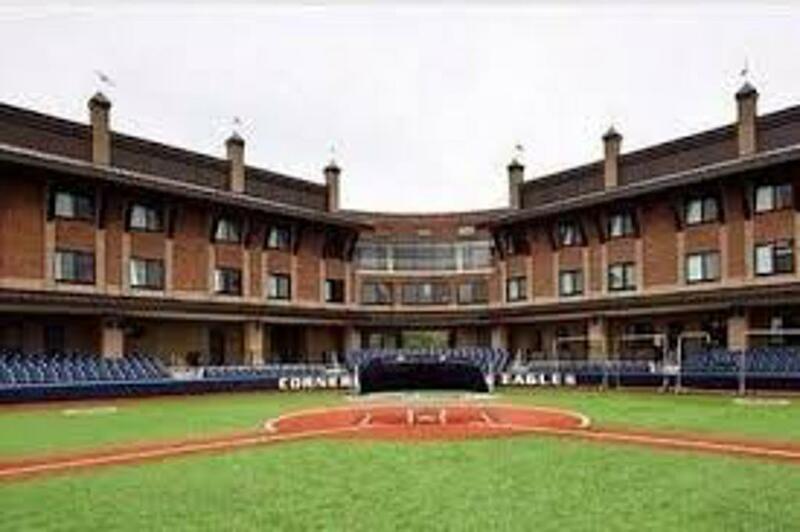 DETAILS: Elite Baseball and the coaching staff at Cornerstone University would like to welcome you to the 14U Tournament of Champions. This event will be for any 14U team. Tremendous opportunity to play in front of college coaches and play on one of the nicest NAIA facilities in the country. The tournament will begin on Thursday, June 20th and conclude on Sunday, June 23rd, 2019 (all teams need to be prepared to play on Thursday morning, unless you note on registration). Each team will be guaranteed 4 games (weather permitting). 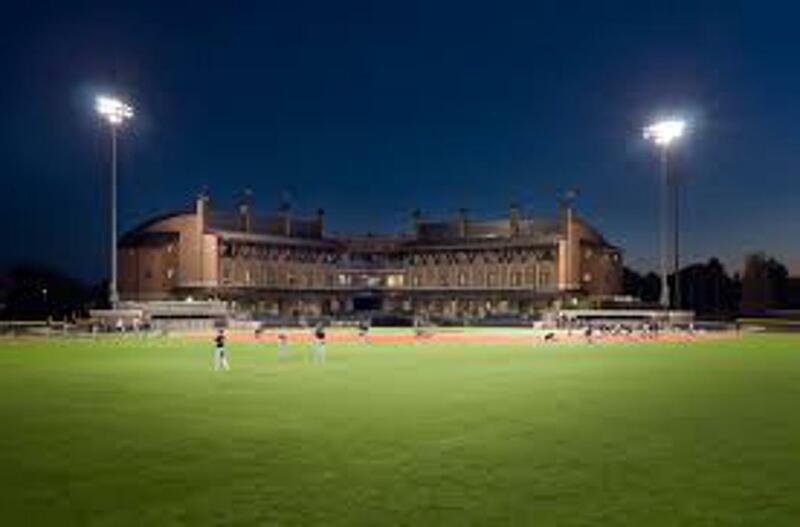 The first 12 teams registered & paid in full will be guaranteed a game at Cornerstone University. This tournament is a pool play format with at least 1 team from each pool advancing. Cost is $875.00. 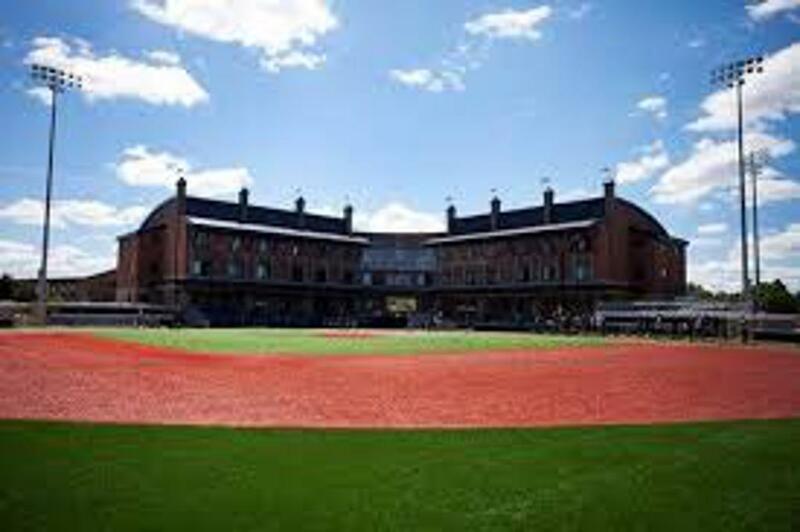 Teams will not be guaranteed a game on the college field until full payment is received. This is being done as too many teams register and do not attend.